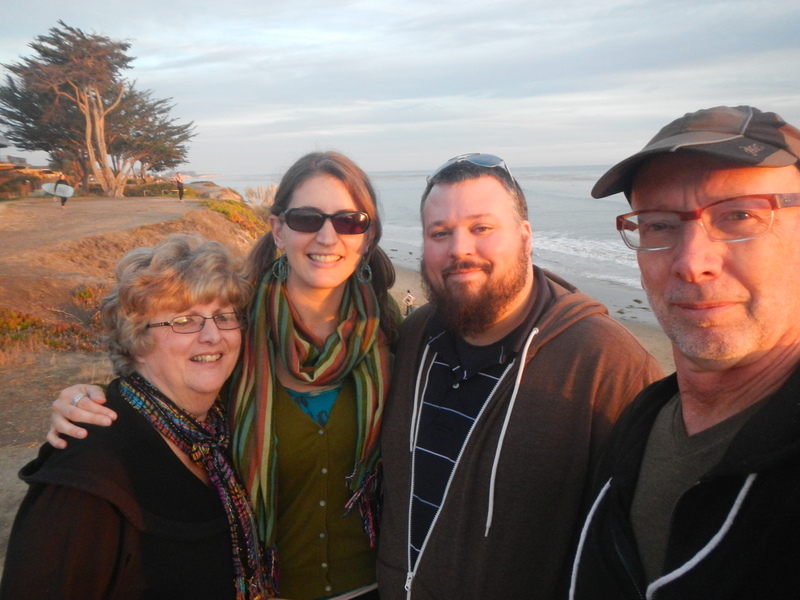 A family reunion on the bluffs above the beach at University of California, Santa Barbara. I’m pickin’ up good vibrations. The west coast tribe has a laid-back vibe. At least this is what I picked up from my weekend by the ocean. 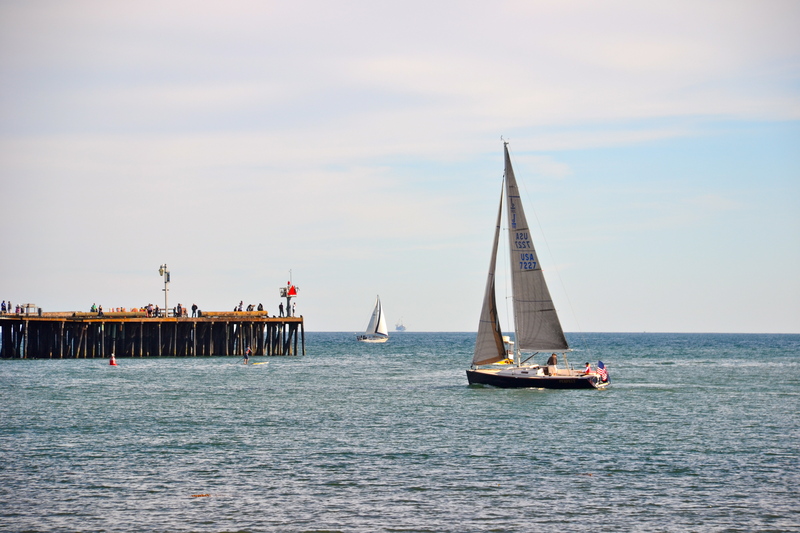 We visited our kids in Santa Barbara this weekend and experienced some of the coastal charisma. From the beach to the wharf to the art exhibit on the waterfront, there was a relaxed groove going on here. Nobody seemed stressed, hurried, or impatient. Even the kids at the skate park seemed nonchalant, quietly waiting their turn for the next flip and grind. 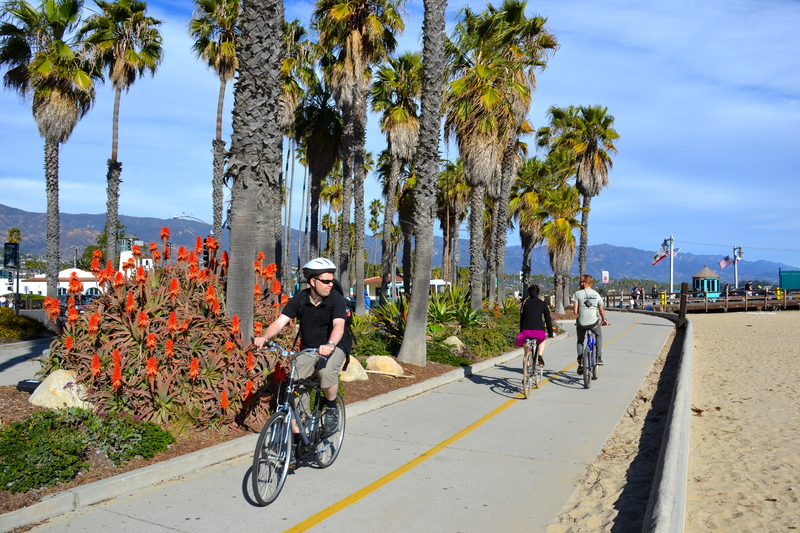 Santa Barbara beach biker/skater trail. 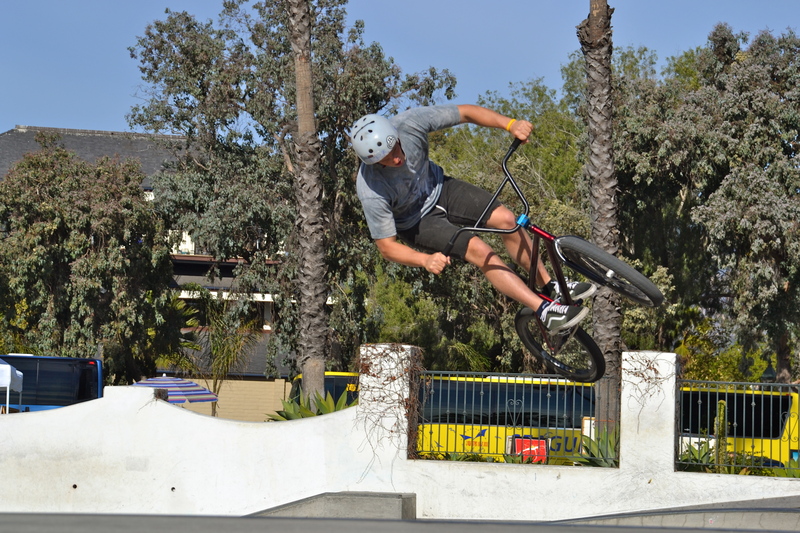 Santa Barbara has a first class skate park that also accommodates stunt bikers. 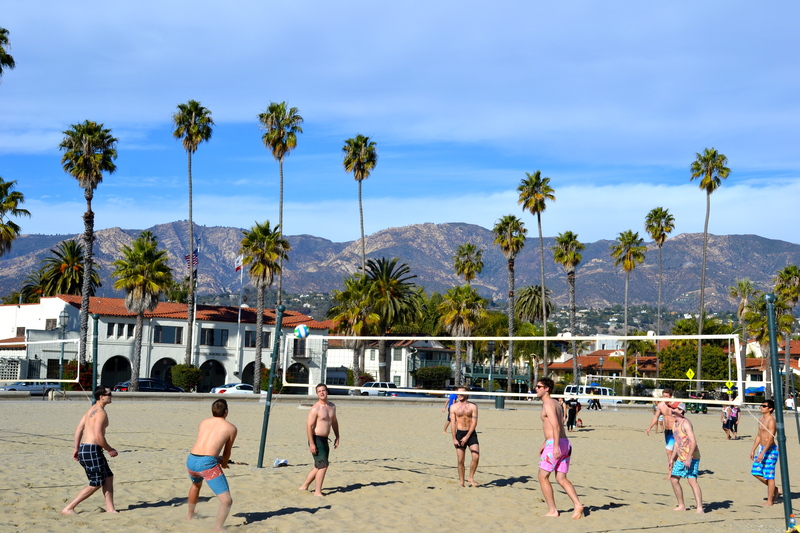 Sand volleyball is popular on the wide sandy beaches of Santa Barbara. 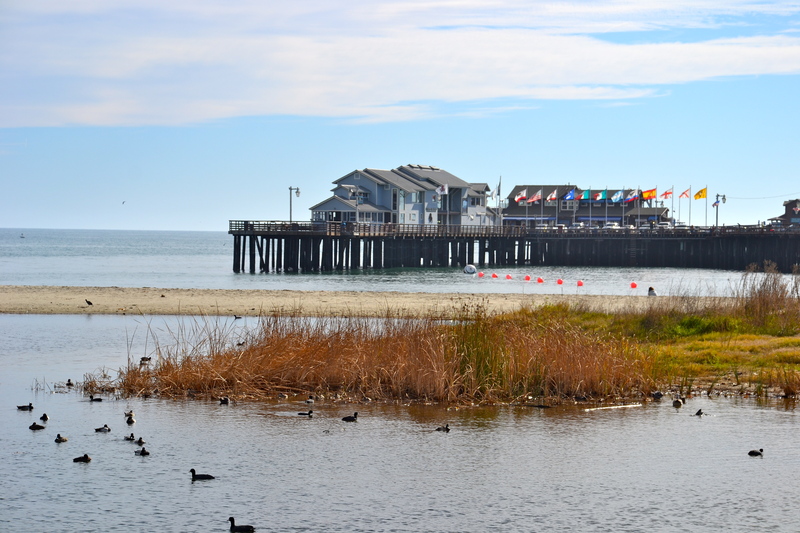 Stearn’s Wharf is a regular destination for diners out on the waterfront at Santa Barbara. 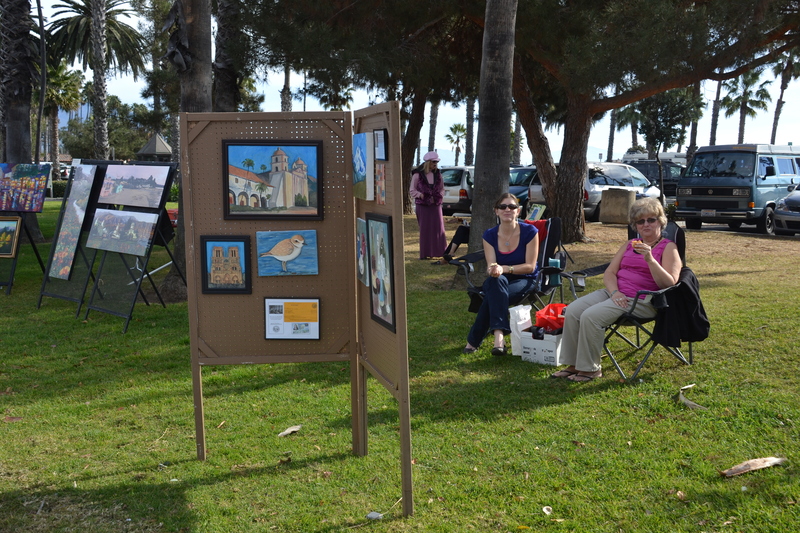 Wendi is a member of the local artists guild and spends her Sundays exhibiting at the waterfront park along the beach. 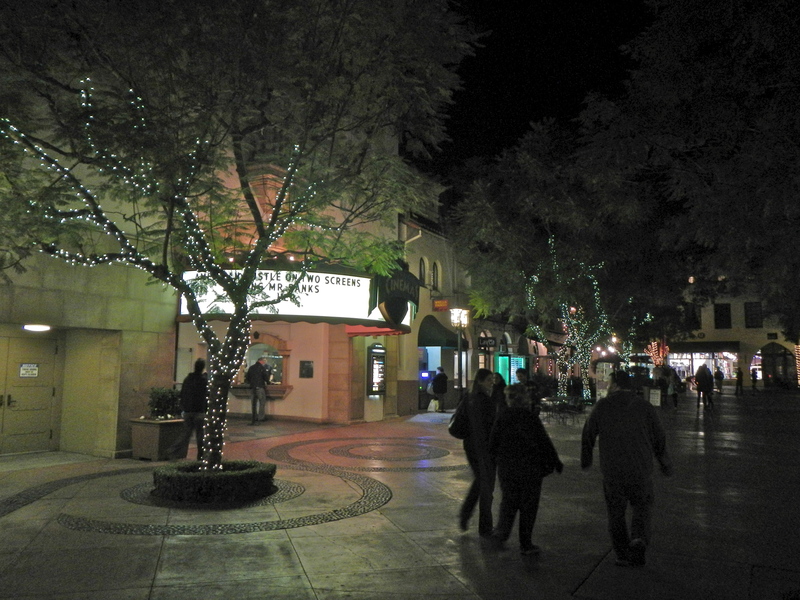 The downtown outdoor mall sparkles at night with shops, theaters and eateries. 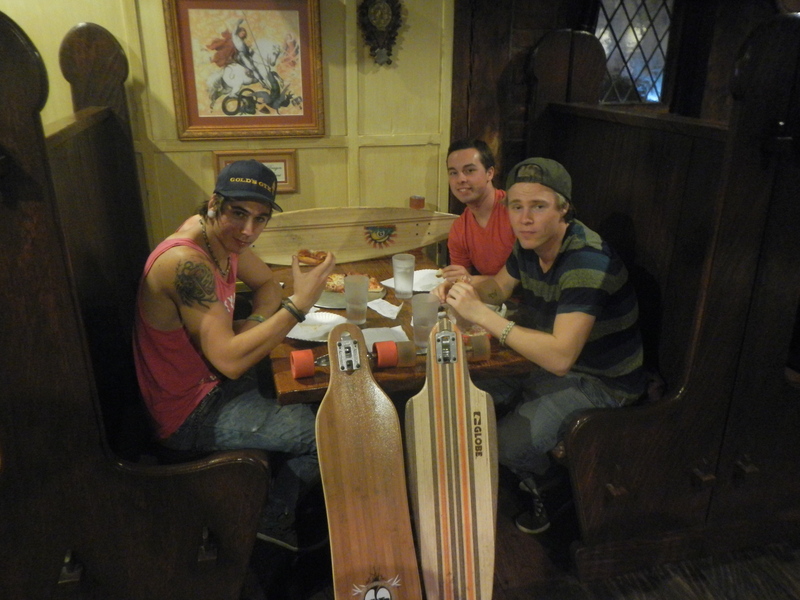 After a rough day of skateboarding, Rusty’s Pizza Parlor is the rendezvous for skaters from near and far (two Swedes and a Canadian in this photo). 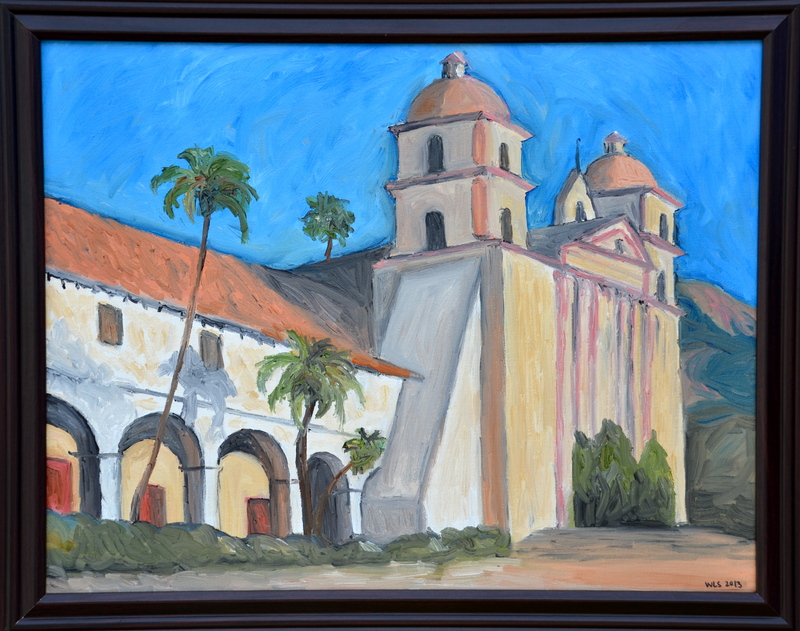 Wendi’s original oil painting of the famous Santa Barbara Mission is part of her collection for sale on the waterfront every Sunday afternoon.